We’re pleased to be at LIFT for the next few months getting a few activities off the ground. Get in touch with us if you would like to join for any of our activities! 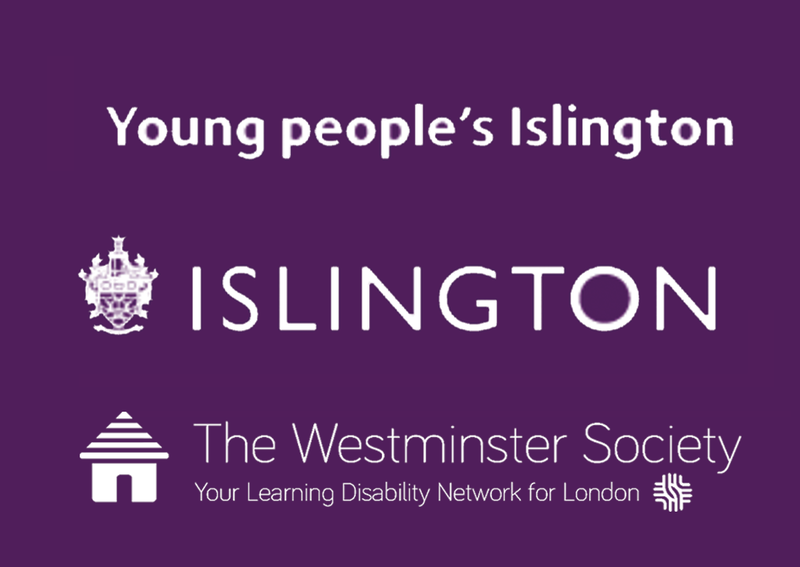 LDN YOUTH Islington is an initiative to help Young People with special educational needs get out and about in Islington.